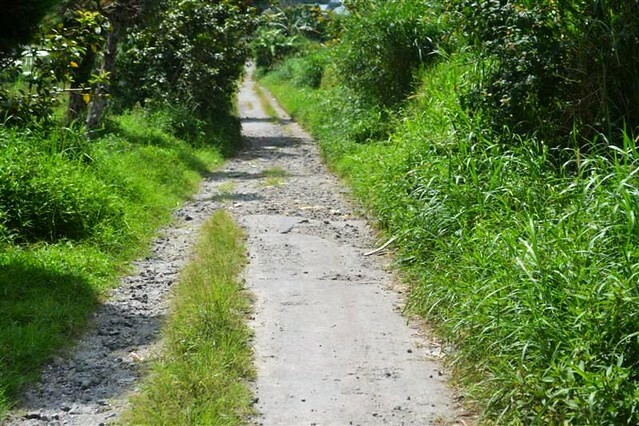 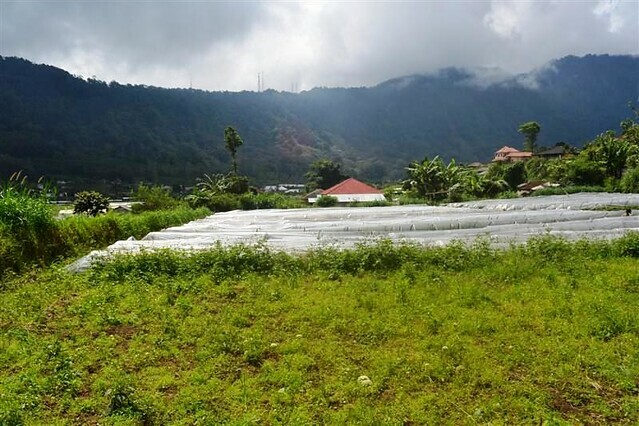 This Astounding 10.000 sqm LAND FOR SALE IN TABANAN BALI is one our best offer of Exotic land in Tabanan for sale featured on our listings of property for sale in Tabanan Bali, one of the most interesting Property in Bali available for sale on current Bali property market. 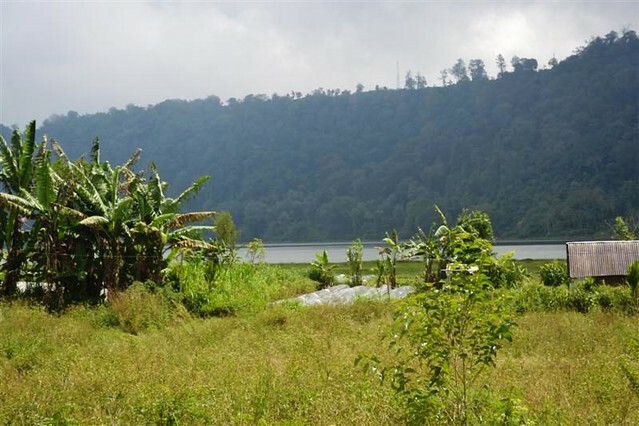 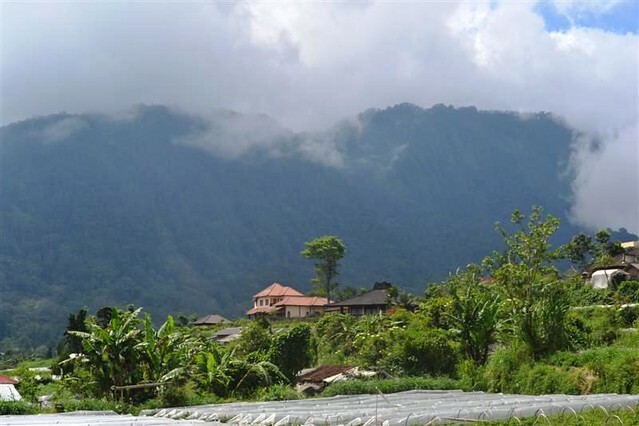 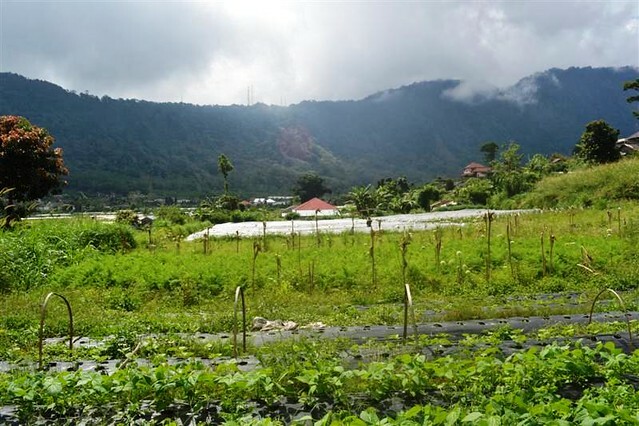 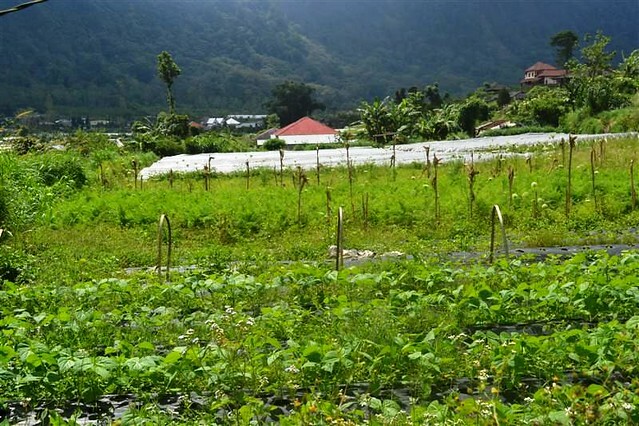 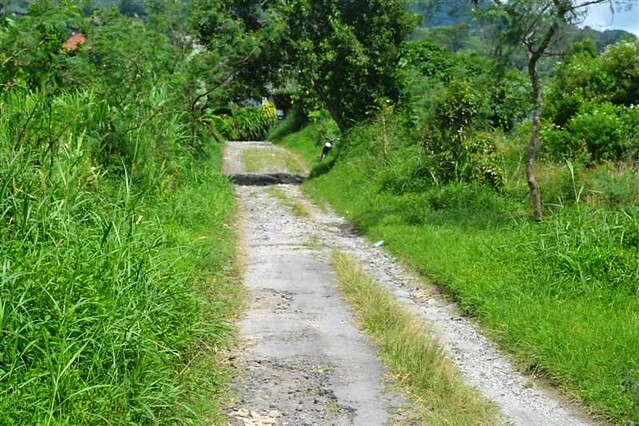 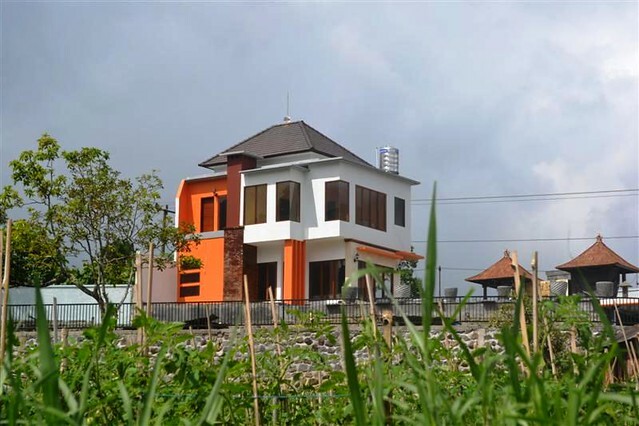 * As Tabanan is one of Bali places of interest, Basic infrastructures like Power-line and clean water supply are in place making it easy for feature development of this Beautiful mountain view by the lake land sale in Bali, a great spot for your dream property in Bali, the most beautiful island on earth. 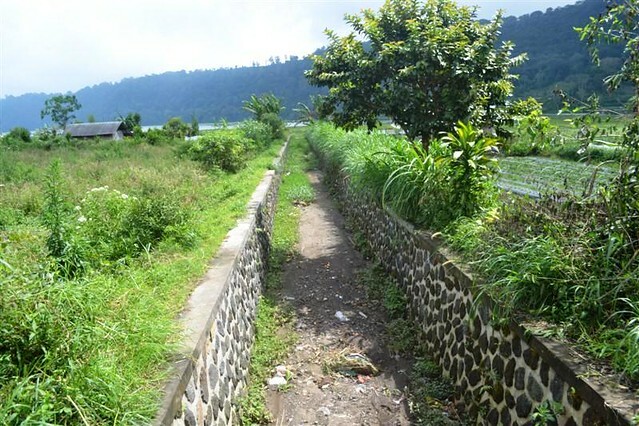 * This Astonishing 10.000 sqm land for sale in Tabanan Bali is situated in nice and peaceful area but not too remote where you can still enjoy an absolute privacy in shooting environment not very far from Tabanan hot-spots, one of the most Outstanding property for sale in Tabanan Bali.